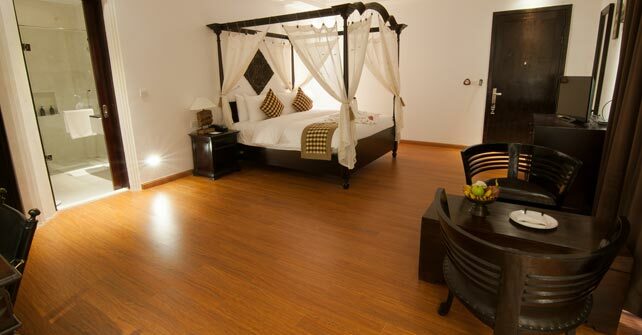 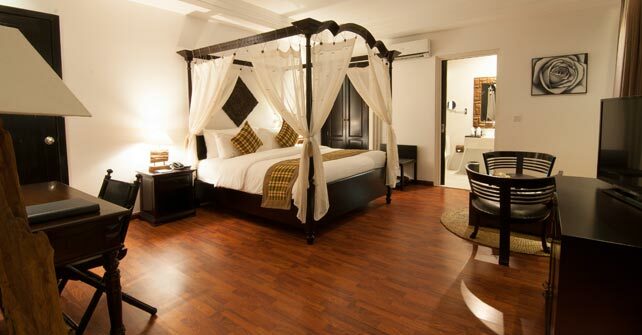 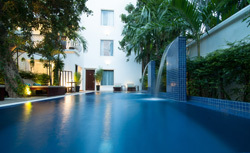 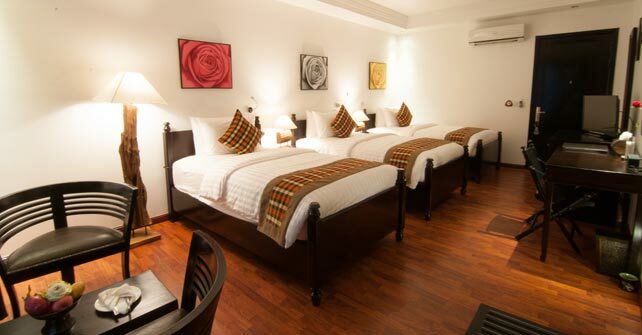 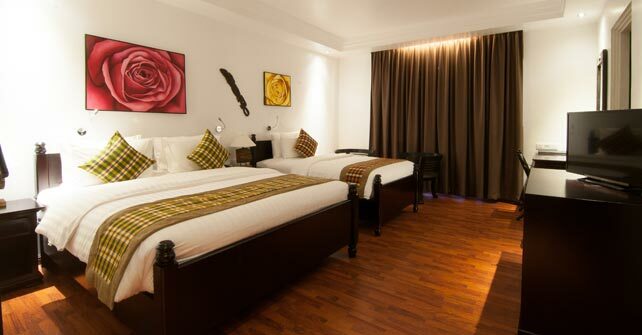 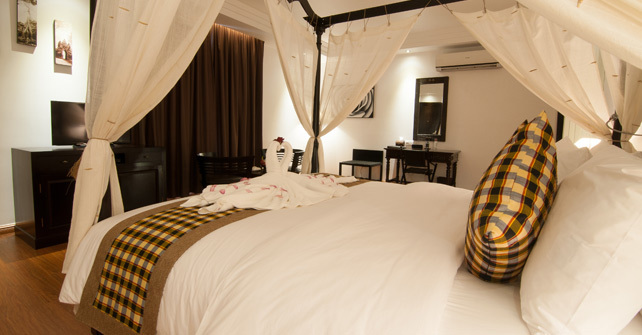 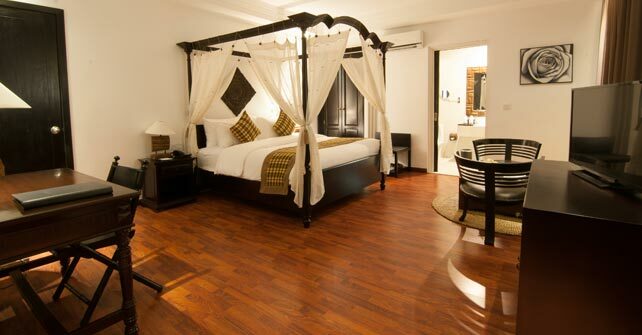 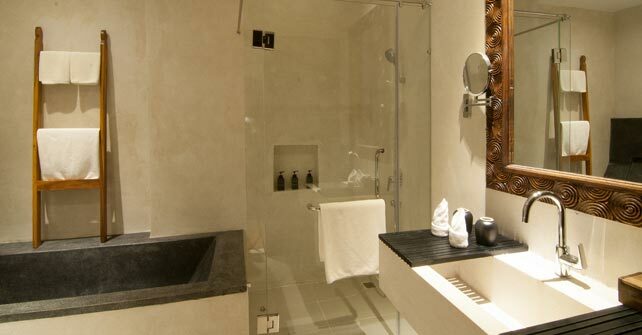 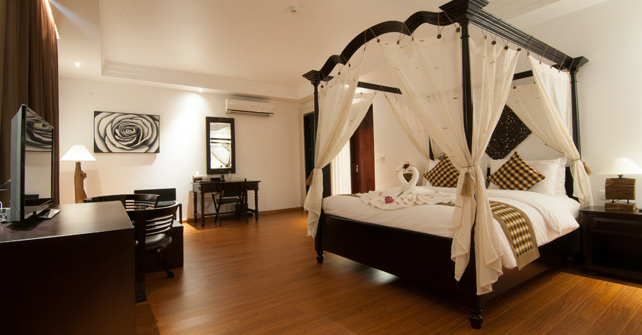 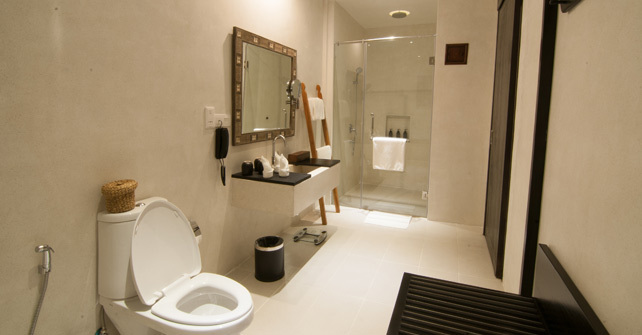 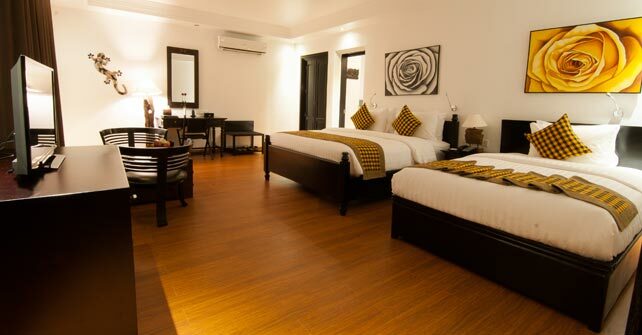 La Rose Suites is a luxurious 5-star boutique hotel in the heart of Cambodia's bustling capital. 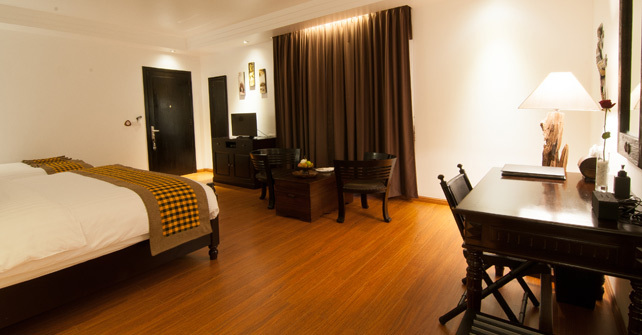 Nestled on a quiet street near Independence Monument, the Royal Palace and National Museum, La Rose Suites is the perfect location for a walk in the local park or a stroll along the riverside promenade. 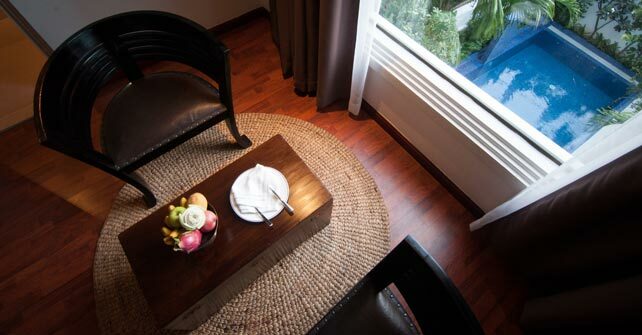 Dually inspired by the charming architecture of French Indochina and the grandeur of Angkor Wat, La Rose Suites aims to please aesthetically while tempting your other senses. 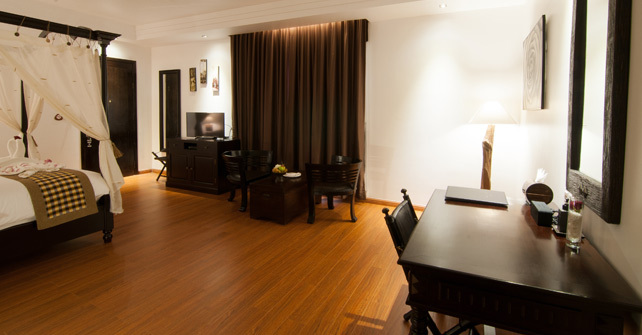 Integrating top-class service and facilities, La Rose Suites offers private vehicle transfer, 24-hour reception and concierge service, welcome drink on arrival, free wireless Internet throughout the hotel, welcome fruit, nightly turndown service and a 24-hour medical professional on call, to name just a few. 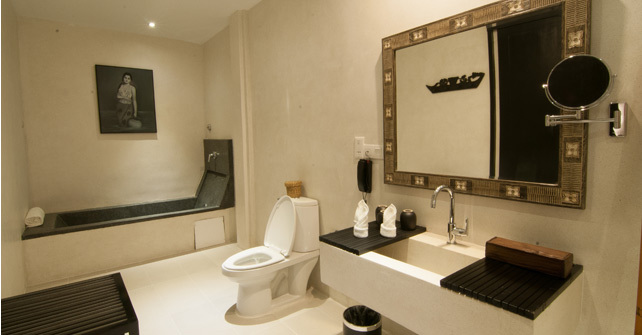 Each of the 68 spacious, non-smoking rooms and suites were designed with elegance and comfort in mind. 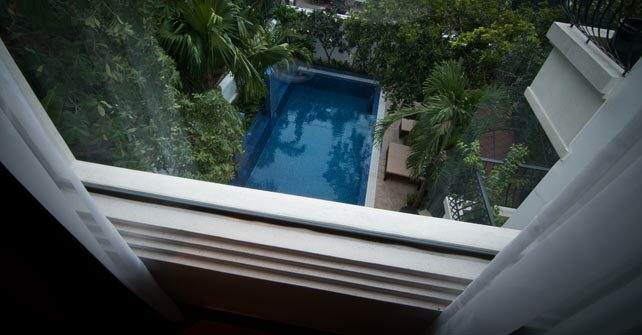 While many suites overlook our lush tropical garden and salt-water swimming pool and separate kid pool, each stunning room features a large bathroom equipped with powerful rain shower and separate bathtub, makeup/shaving mirror, high ceilings, electronic safety deposit box, tea and coffee making facilities and a warm comfortable ambiance designed for a more relaxing sojourn. 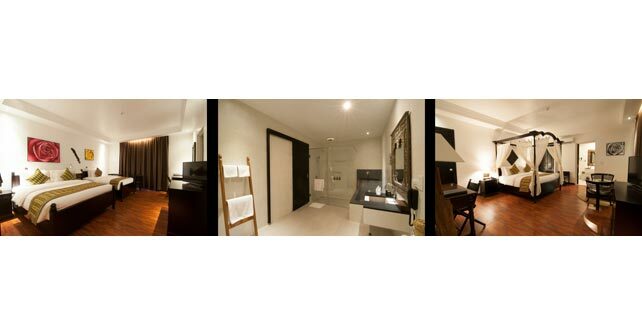 There are one-bed room and two-bed room apartment suites which feature separate kitchen. 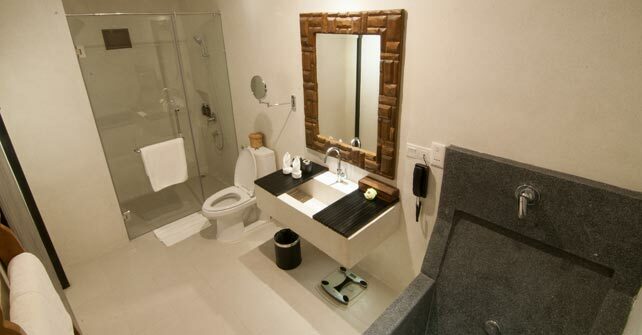 Locally designed and traditionally styled furniture and amenities are fused with a unique interior décor utilizing natural elements giving the room an air of sophistication. 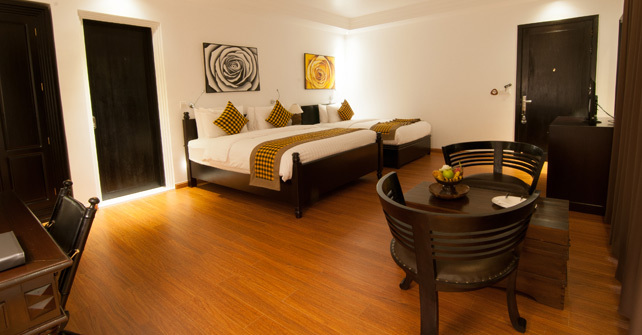 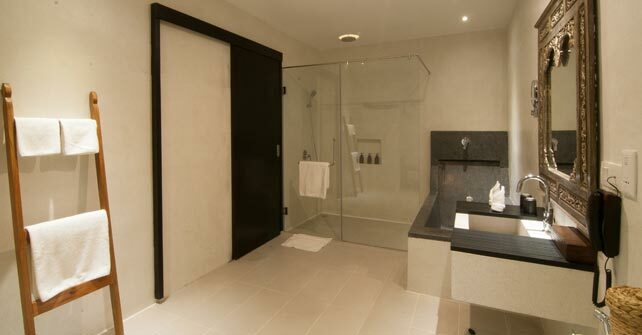 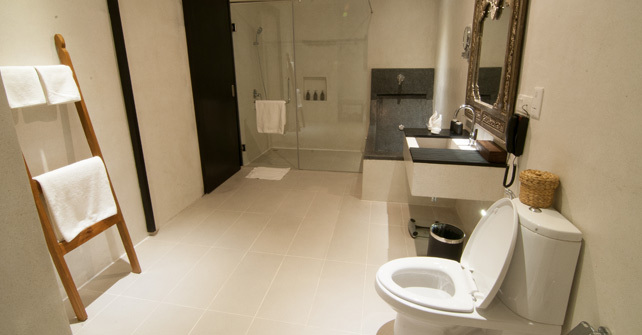 Room sizes range from 45sqm to 120sqm. 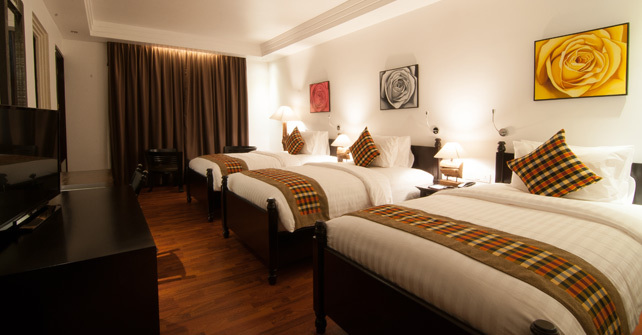 As part of their stay, guests will receive a complimentary 1-hour traditional Khmer massage and free daily room's minibar during their stay. 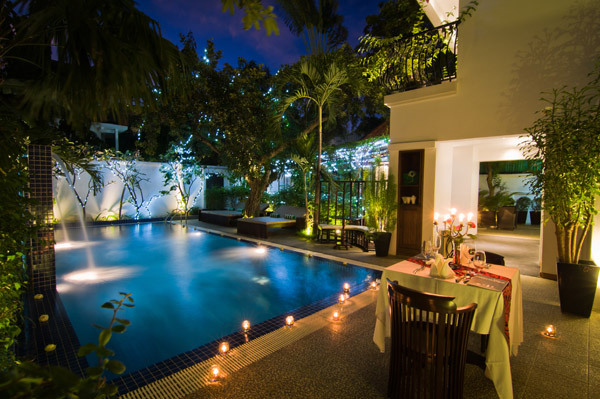 Guests can dine in our palate-pleasing restaurant or cozy up to the bar and enjoy fine Khmer cuisine, traditional Western favorites, a coffee or a cocktail prepared with love and locally sourced ingredients.